Avocado growers will be interested in the California Avocado Society's 2014 seminar series on avocados. This series so far consists of four seminars, each available for attending in either Ventura, San Luis Obispo or San Diego counties. 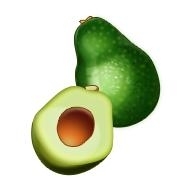 For more information about the California Avocado Society click here. SAVE THE DATE - June 22, 2013. It's summer and a great time to decorate your home with cut floral arrangements. 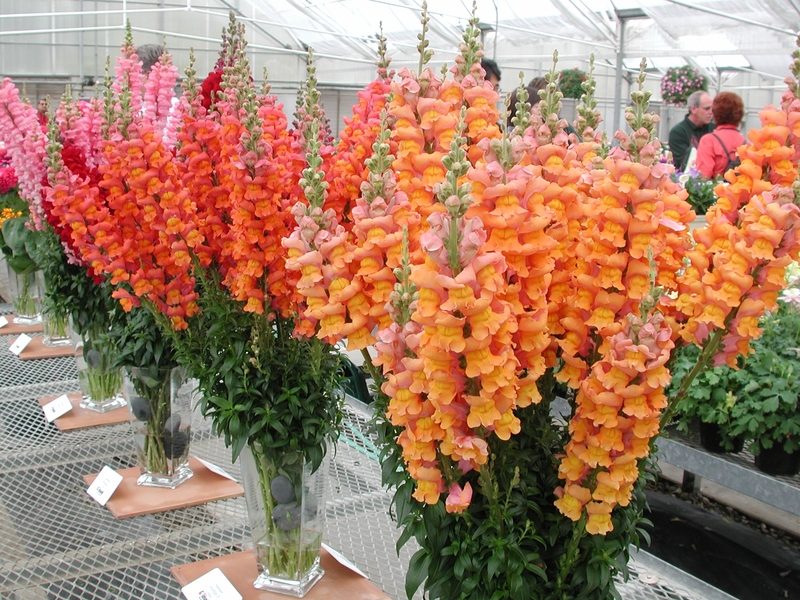 UC Ventura County Cooperative Extension's Master Gardeners can help with their upcoming seasonal Home-Garden workshop, "Planning & Growing a Cut Flower Garden, Creating Beautiful Floral Arrangements." Here you will learn how to have flowers available all year long to arrange in your home. The Master Gardeners will teach you the principles of flower gardening and techniques to create lovely floral arrangements. Master Gardener workshops are open to the public and can fill up quickly. Click to register and learn more about the workshop. 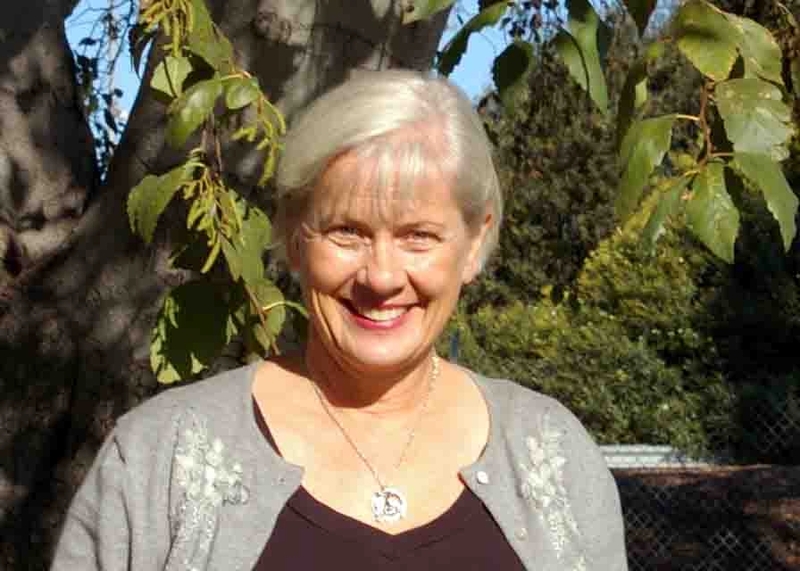 Rose Hayden-Smith, UC Ventura County Cooperative Extension's youth development advisor and leader for UC Agriculture and Natural Resources strategic initiative in sustainable food systems, has been awarded the Bradford-Rominger award for 2013. The annual award is given to a recipient whose dedication to the field of agricultural sustainability best reflects the legacy of Charlie Rominger and Eric Bradford, academics known for their passionate comittment to agriculture. Rose has consistently demostrated such passion and enthusiasm for her work in this area and we congratulate Rose on another well-deserved honor. To read the UC ANR blog post about Rose's contribution and learn more about the award, please click here. It’s springtime, the sun is warm and the UC Hansen Agricultural Research and Extension Center (UC HAREC) is a busy place. Garden volunteers and farm staff have worked countless hours preparing the farm over the winter. The fields and gardens are flourishing and the sounds of children fill the air. Yellow school buses are a welcome sight at the Center. Over 1700 Ventura County youth grades K-3rd will participate in the 4-H Farm Field Trip and Classroom Outreach Program that kicks off in March and runs through the end of May. Specially trained and dedicated volunteers work alongside staff to deliver fun and hands-on agricultural based lessons. For many Kindergarteners, this is their first time on a farm. Getting a glimpse of where food comes from, planting seeds and learning what makes them grow are unforgettable experiences. 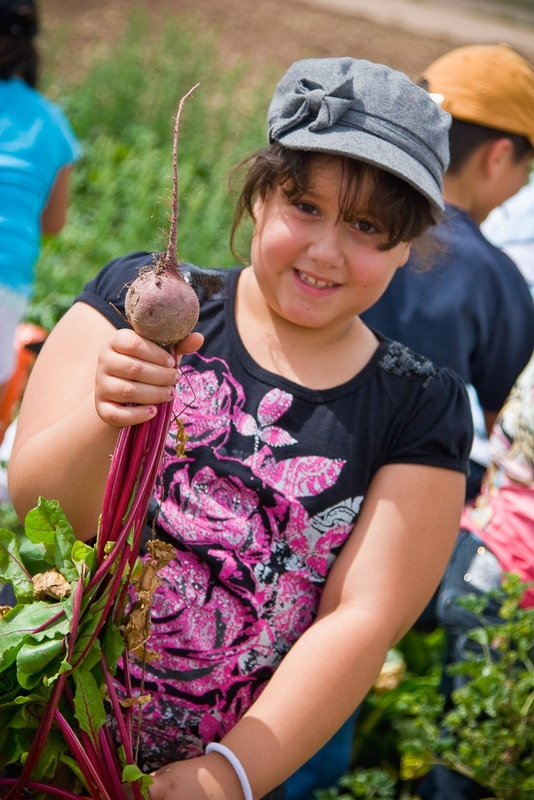 Older students delve deeper into plant growth and development, discover the important role pollinators play in our food system, and learn about the agricultural county where we live. Yes, it’s a busy and exciting time. Happy spring! Ventura County's Agricultural Museum in Santa Paula is featuring a special exhibit devoted to World War I and II home gardens entitled "When Gardening Was Patriotic." The exhibit includes war era posters and other articles relevant to this period in history. 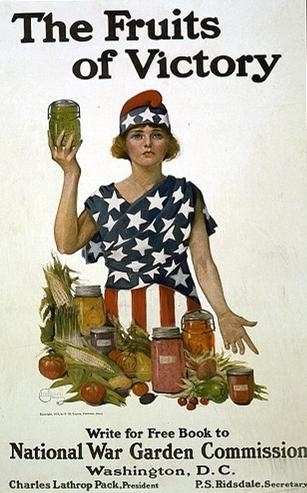 Maintaining a strong food supply was an integral part of homefront support efforts where victory garden campaigns were not only important in creating food for home use and supplying to troops, but also as a patriotic booster for those at home who wanted to do their part. Rose Hayden-Smith, UC Ventura County Cooperative Extension's community and youth development advisor, spoke at the exhibit on January 26 on "Digging for Victory: How America's Gardeners Helped the War Effort." Rose is a historian with an active and passionate interest in victory gardens, their place in history and relevance to maintaining a healthy and abundant food supply for the present and the future. You can learn more about this at her Victory Grower website. Check out this historic exhibit so relevant to our county which has some of the most versatile agricultural land in the state. Please see the museum website for hours and admission costs.